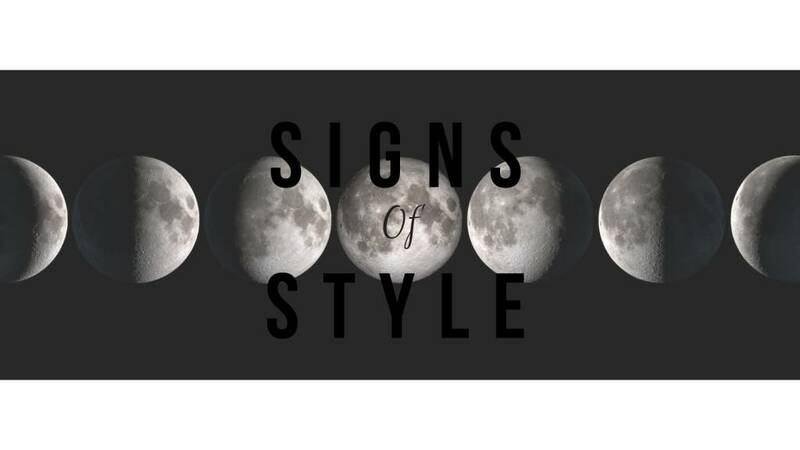 Your astrological style chart has been read, style seekers + we are here to help you pinpoint your personal style, sign by sign + piece by piece. 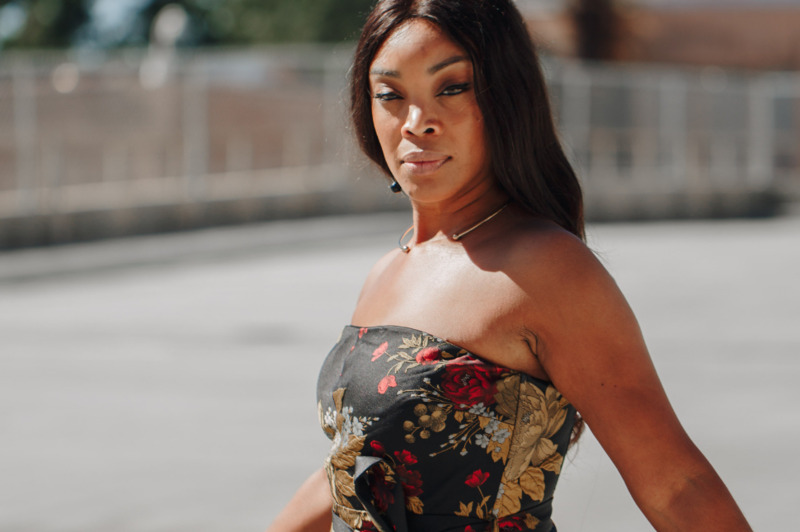 Let your favorite stylists take you on a tour of the store so you can find that inner zodiac style to help your sign shine this holiday season. And shopping 20% off, 5-8 pm only. Let's party - Halloween style.